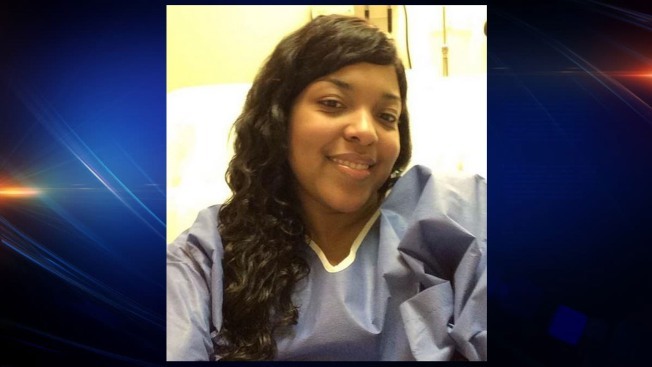 Dallas nurse Amber Vinson no longer has signs of Ebola in her blood, her family said Wednesday, one week after she was hospitalized at an Atlanta hospital with the potentially deadly virus. Vinson will be transferred into a different unit at Emory University Hospital and is still being treated in the serious communicable diseases unit, the family said. Who Is Amber Vinson, 2nd Nurse With Ebola? "Amber and our family are ecstatic to receive this latest report on her condition," her mother Debra Barry said, saying the news had "truly answered prayers and bring our family one step closer to reuniting with her at home." Vinson, 29, was the second Texas Health Presbyterian Hospital nurse to fall ill with the virus after treating Thomas Eric Duncan, the first patient diagnosed with the disease in the United States. Duncan died Oct. 8. Her coworker Nina Pham, who also contracted the virus after treating Duncan, remains hospitalized in good condition at the National Institutes of Health in Maryland. It is still unclear how exactly both nurses contracted the virus. Vinson had worn protective gear including face shields, hazardous materials suits and protective footwear as she inserted catheters, drew blood and dealt with Duncan's body fluids. 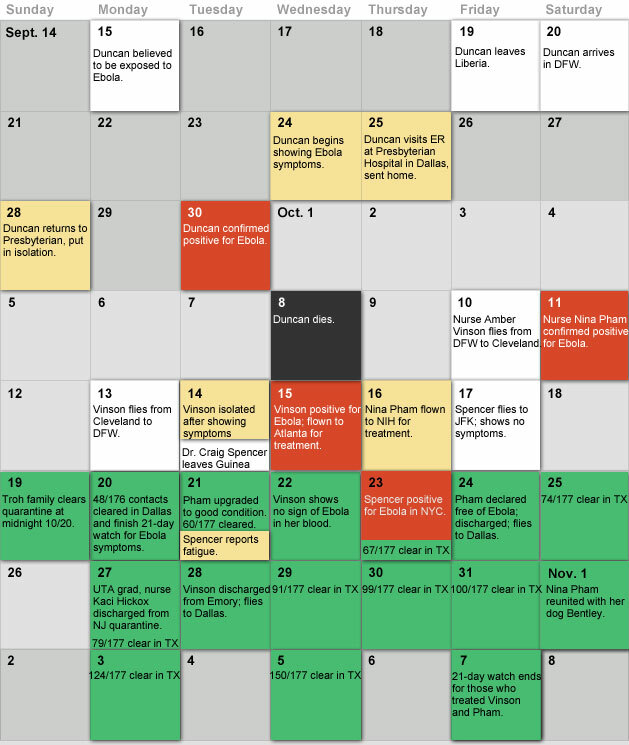 She worked on the three days in late September when Duncan was producing "extensive" diarrhea and vomit. Vinson was hospitalized on Tuesday, Oct. 14, one day after she returned to Dallas from a trip to Ohio to plan her wedding and visit family. She was diagnosed with Ebola one day after she was hospitalized. Vinson's family has defended her decision to fly home to Dallas the day before she fell ill with Ebola, saying that she made the decision in consultation with the Centers for Disease Control and Prevention and with guidance from her own hospital. She had been cleared by the CDC to fly just before she boarded the flight, the CDC said last week, hours after the CDC chief told reporters she should not have flown.